“We were able to save several tons of pollution from entering our atmosphere during a critical time of year for air quality,” said UTA President and CEO Jerry Benson. 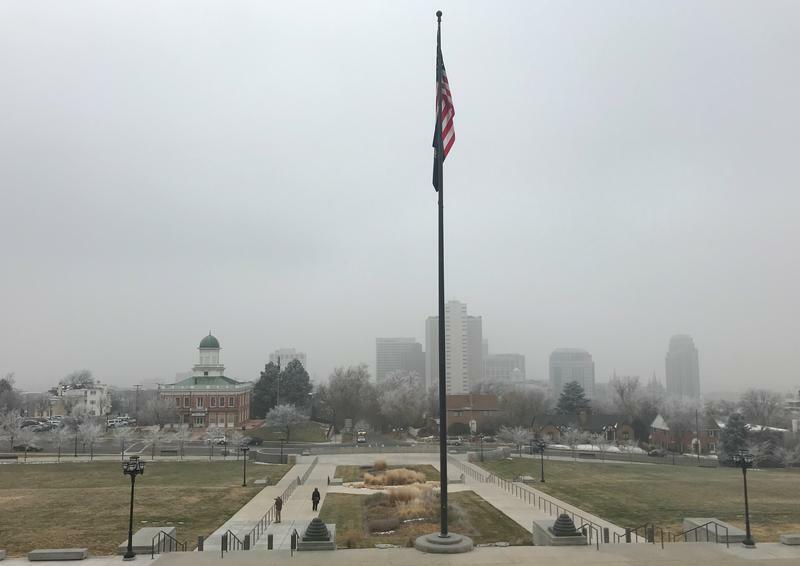 “We hope this translates to more Wasatch Front residents who are willing to leave their cars at home and ride UTA again, especially during inversion season,” he said. More than 22,000 new passengers along the Wasatch Front used UTA services the day of the promotion. Former Salt Lake City Councilman Stan Penfold led the effort to sponsor the day of free fares. He said even though the air was clean that day, people used the opportunity to get around. Commuter rail FrontRunner saw the biggest jump in ridership at 66 percent, or nearly 12,000 new passengers. TRAX had almost 20,000 new riders – a 32 percent increase, according to UTA. 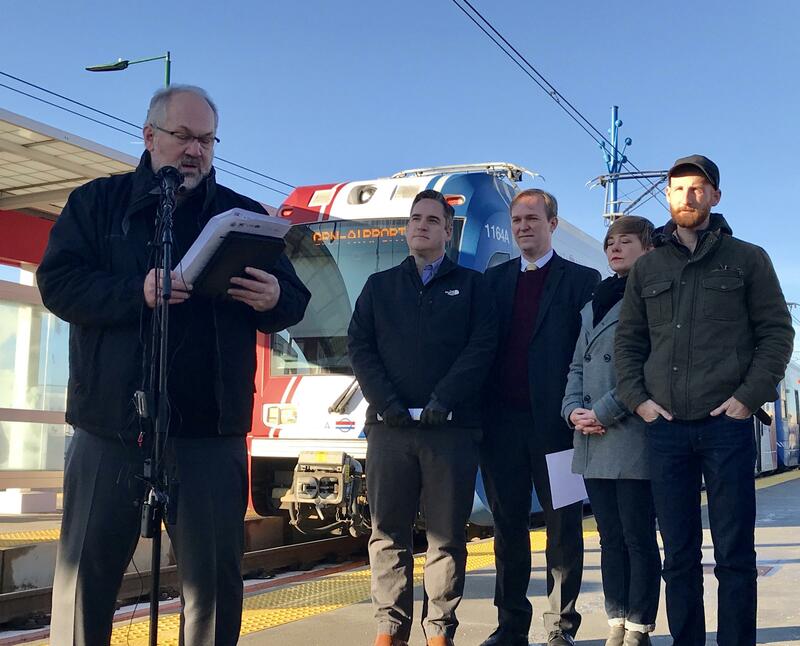 The $70,000 price tag for a day of free transit was covered by the Salt Lake City Council, County Mayor Ben McAdams’ office and UTA.